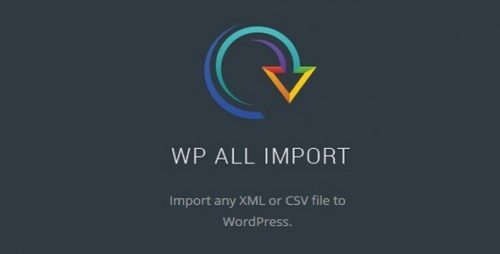 The most powerful solution for importing XML and CSV files to WordPress. Import to Posts, Pages, and Custom Post Types…. Import Users & User’s metadata to WordPress. Requires WP All Import. Easily import users from a CSV or XML file….